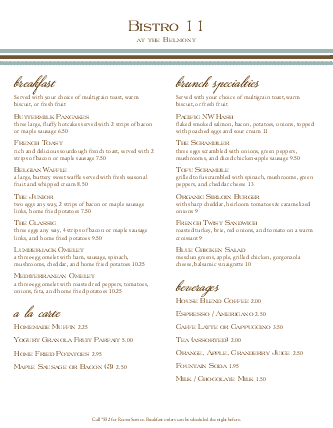 This modern look for a hotel menu shows off simple elegant style with a band of blue and brown stripes at the top. 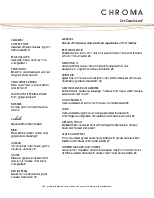 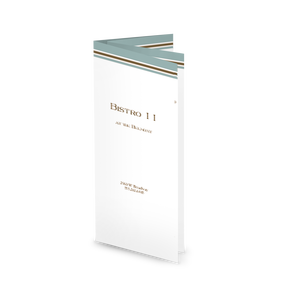 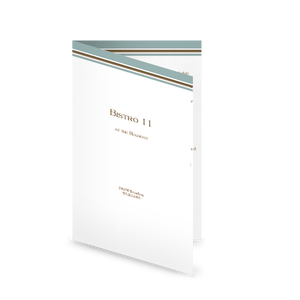 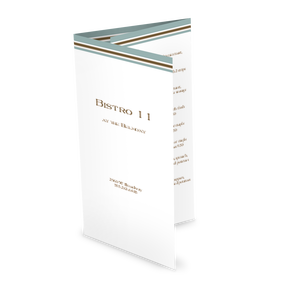 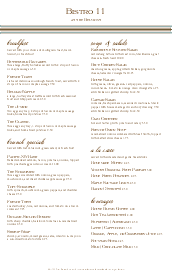 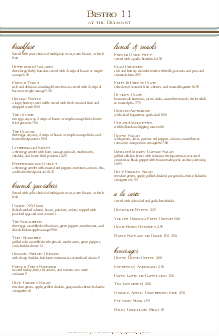 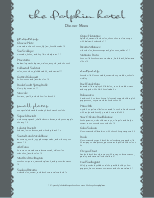 The letter-size template has two columns of menu items with headers in a formal script font. 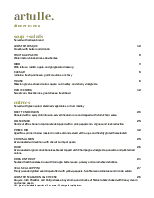 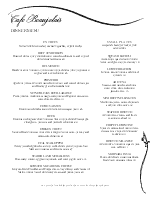 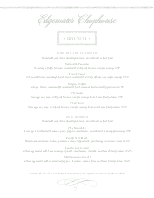 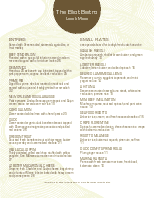 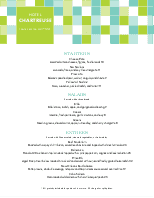 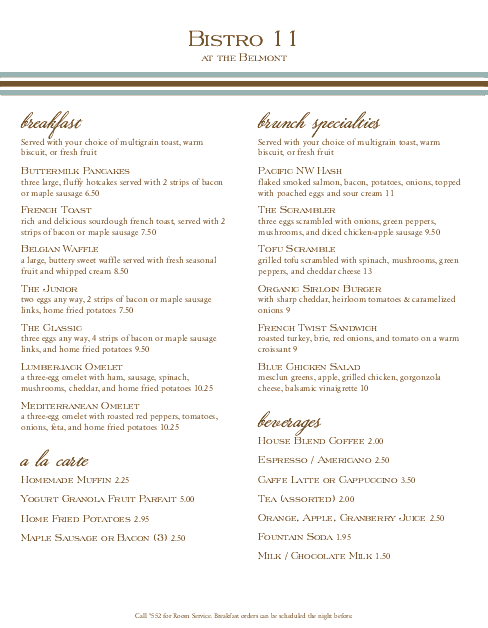 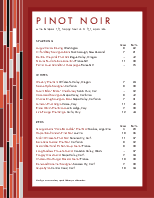 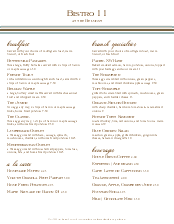 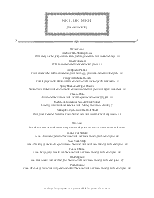 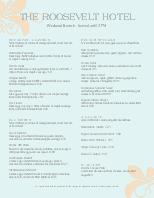 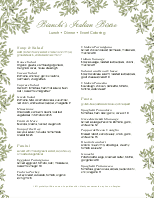 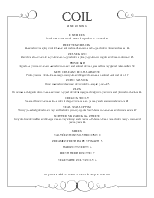 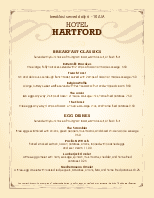 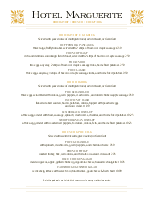 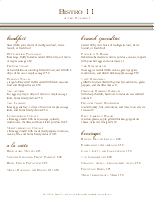 Customize this hotel brunch menu for a restaurant or hospitality service.